The Fans Don’t Let Fans Drive Drunk campaign brings the most recognizable drunk driving prevention slogan ever conceived to the world of sports entertainment. Techniques for Effective Alcohol Management (TEAM) Coalition and MLS launched the Responsibility Has Its Rewards (RHIR) campaign in 2005. In 2016, a record number of supporters at MLS stadiums pledged to be designated drivers, promising to not drink alcohol and ensure a safe ride home for their friends and family. At the end of the season, each Club randomly selects one fan from all those who pledged as the Designated Driver for the Season. 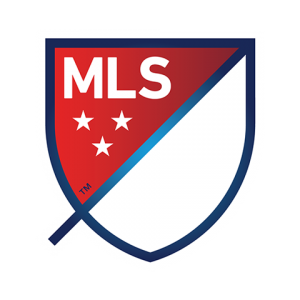 The Designated Drivers for the Season for the two Clubs that compete in MLS Cup each win two tickets to the game, airfare and hotel accommodations. 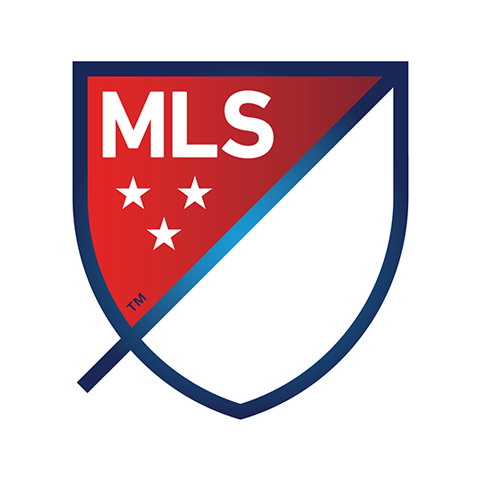 A secondary prize drawing awards one Designated Driver for the Season with a trip to the following year’s MLS All-Star Game including two tickets to the game, airfare and hotel accommodations. For the last five seasons, many MLS Clubs have competed in responsibility challenges. These challenges incorporate competition into the responsibility message, with the winning side earning a trophy (and bragging rights) for their commitment to making trips to and from the match safer. Since TEAM Coalition introduced the MLS challenges, participating Clubs have seen a 25% increase in designated driver program participation on average.